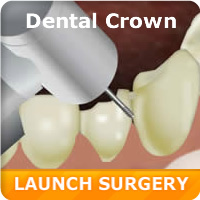 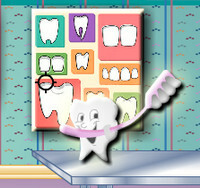 Teeth are very important for human body and dentists are very important for human health. 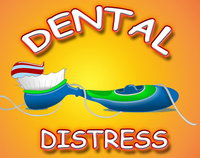 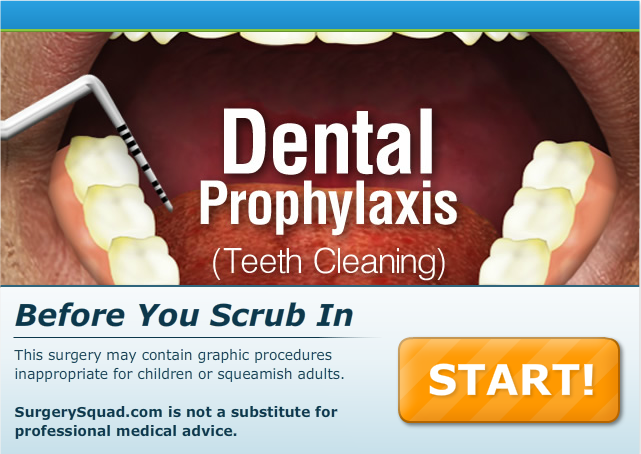 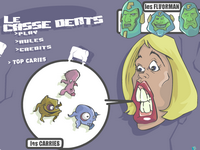 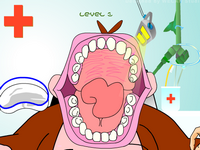 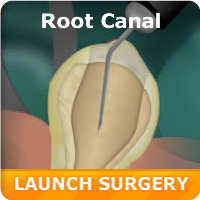 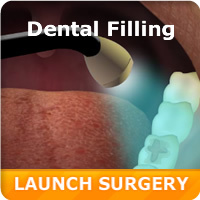 In dentist games category you can find lots of dentist games. 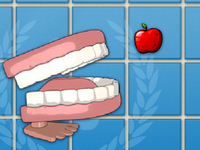 Choose your game and begin to play.